Just about anything would be better than last year. The 2017-18 MLB offseason was a tedious slog. Legitimate MLB starters lingered until spring training, or longer, in search of a suitable contract, waiting for teams to offer up any cash whatsoever. Aside from a Pirates fire sale in the middle of January, the MLB news landscape was barren. MLB teams basically sat out last offseason, hoping to avoid a luxury tax or avoid spending money all together. An increasing amount had no interest in competing. Perhaps the biggest reason for their hesitation: This year’s monster free agent class, and its potential to shift the league’s landscape at the top. Last offseason, teams waited to take their shots in 2018-19. Things could get good this time. Good teams could lose key pieces, and some new team could challenge the existing hierarchy. It could be an opportunity for smaller-market elite clubs, like the Brewers, to put themselves over the edge. 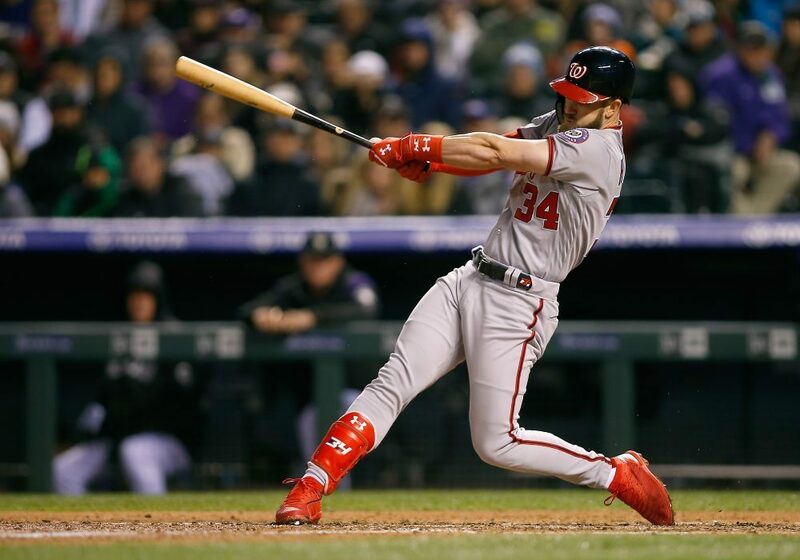 A reasonably-aged superstar (the forever-young Bryce Harper, aged 26) is hitting the market, and other real stars could be available. For a time, it looked as though even Clayton Kershaw would be available, though he signed a three-year extension and quelled that possibility. 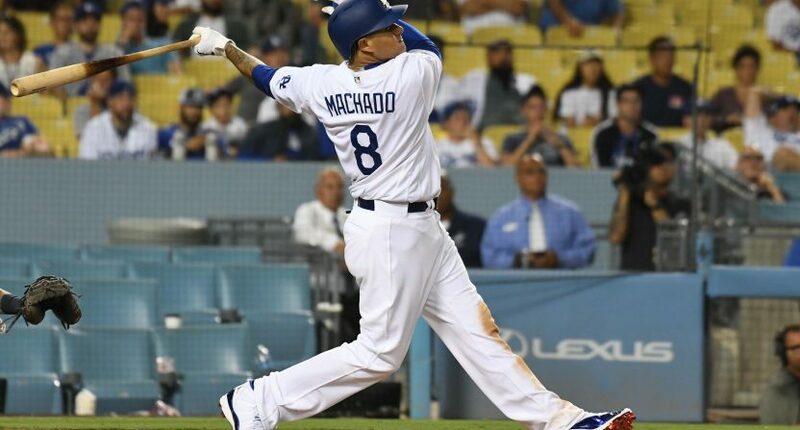 In his place will be expensive starters Patrick Corbin and Dallas Keuchel, plus the highly-anticipated free agency of Manny Machado. Quality outfielders AJ Pollock, Michael Brantley and Marwin Gonzalez are hitting the market. Mike Moustakas made an impact as a Brewers rental and could fill in somewhere needing a corner infielder. Veterans like Jed Lowrie, Charlie Morton and Josh Harrison could prove bargains. Nathan Eovaldi will have suitors lining up at his door after his outstanding postseason. This is a deep class. The champion Red Sox could lose Eovaldi, in addition to relievers Craig Kimbrel and Joe Kelly. Other teams could see turnover as well, or get passed up by whichever clubs land top-tier free agents. It looks like stuff will happen this time. 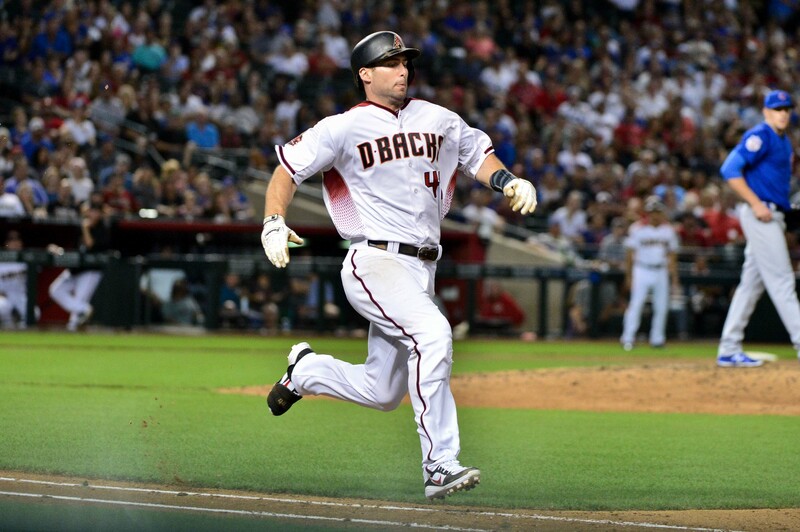 There was even a trade rumor emerging surrounding Arizona’s Paul Goldschmidt: The Twins, mired in mediocrity, apparently approached the D-Backs with a Goldschmidt offer. Throughout the next year, the star third baseman will be a hot commodity, given his comparably bargain deal and looming free agency after the 2019 season. Teams like the Twins getting aggressive would expand MLB’s middle class, in turn helping solve a parity issue and pushing more toward the top. Young clubs growing into full-time contenders (possibly with the help of Machado or Harper) would upset the balance of power. In conjunction with the Braves’ surge, the Phillies and Giants look like leading contenders to land a star. The youth-centered approach offered by Oakland (who will enter the season as elite regardless) and Atlanta could motivate clubs further behind in the process. The White Sox, for example, have intriguing young pieces, but haven’t approached relevance in years. Maybe they will snap out of their perpetual tanking state. Others bordering on true contention, like the Mariners, Rockies and Cardinals, should look to add pieces this winter. Even the low-budget Rays, hoping to make a dent in the Red Sox-Yankees AL East monopoly, could play a role. There is added intrigue because there is actual opportunity for these teams to make a meaningful move. Knowing this, there was intrigue last season, too, and that led nowhere. There is no guarantee of a feeding frenzy, or a feeding frenzy beyond the Yankees, Dodgers and Red Sox throwing stacks of money at Corbin and Eovaldi. At the very least, players will have contracts offered to them and some will accept those contracts. MLB needs an offseason that regains some normalcy. Enough good players are on the market for that to happen. Maybe a borderline team can take themselves over the edge this winter. Sports stuff for The Comeback. Often will write about MLS. Follow me on twitter @harrisonhamm21.